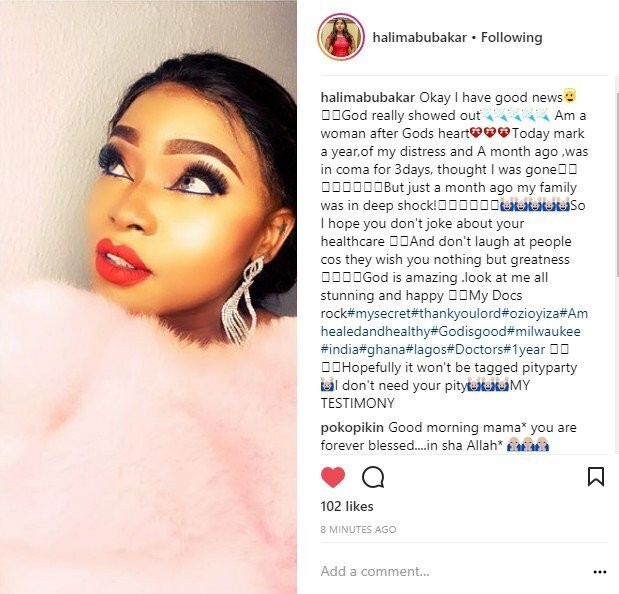 “I Was In Coma For 3 Days” — Actress Halima Abubakar RevealsNollywood actress, Halima Abubakar who was bedridden several times last year, following complications encountered after a fibroid surgery in India, revealed how she was in coma for 3 days last month. 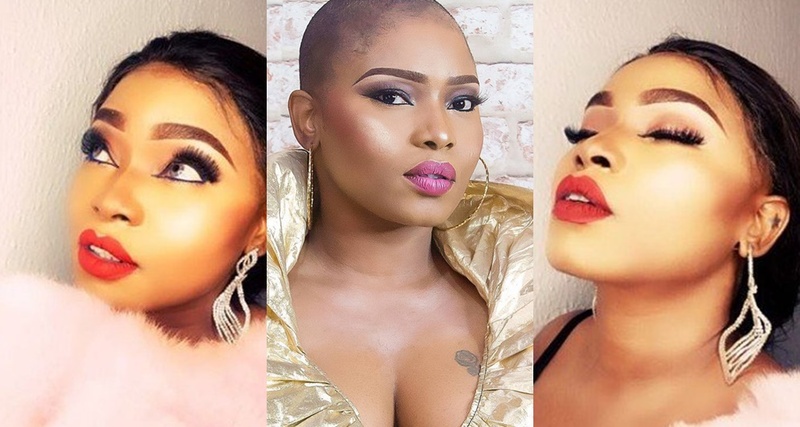 According to Halima Abubakar, her family thought she was gone, but God came through. She shared the testimony in an Instagram post to mark a year of distress. Angelina Jolie and Brad Pitt may get married this weekend ?